Hello everyone, I know this is a late post but better late than never. I got my festival Glossybox last week a day after most people got there’s so I had chance to read other blogs to see what they got, when I saw that most people had got a HD Brow Palette I was so excited and couldn’t wait to get mine to see if I had got one. So when I finally got my Glossybox I opened it before I even had chance to take it in to see if I got a HD Brow Palette, unfortunately I didn’t. *wipes the tears away* But oh well, this is what I did get..
Multitasking superhero containing 15 key skin molecules. Create a tousled, beachy style any time. This surf-inspired spray adds texture and body to any locks. A luxurious night cream to intensively nourish and firm whilst you sleep. 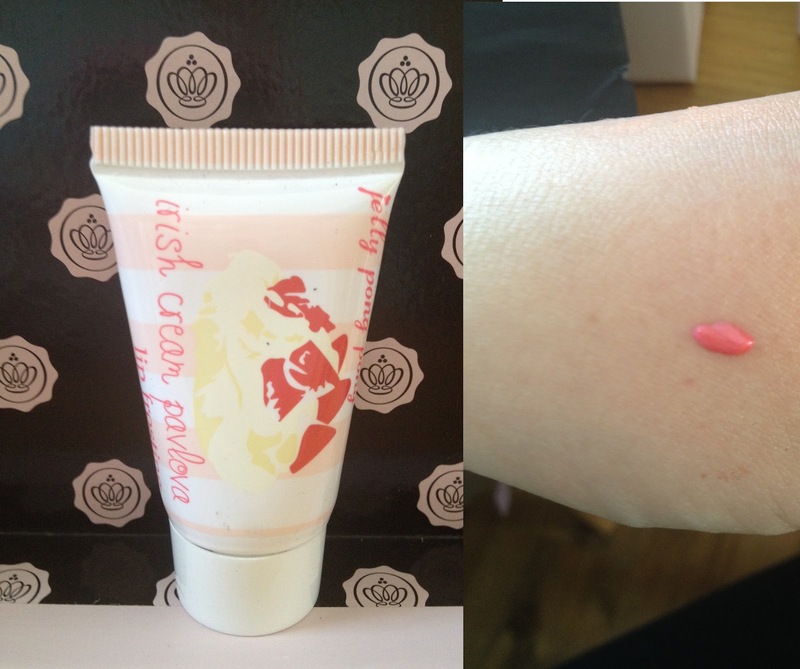 A multifunctional cream gloss.Use on lips for a tint of colour, or cheeks for a luminous glow. 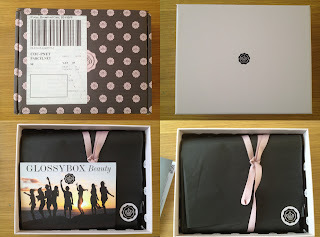 I like this Glossybox, I don’t really get how it can be called a festival box though because your not really going to take things like the Collagen sleep masks with you, well maybe people would but I wouldn’t. But anyway it’s a good box with 2 full size products. I haven’t had much of a chance to use everything but I have used the Jelly Pong Pong Lip frosting which I personally think is amazing! I love the smell and the colour and it’s defiantly coming on holiday with me next week. 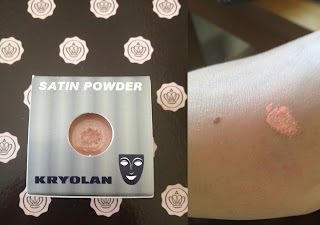 I also really like the Satin Powder which is a lovely orange powder that looks great on with a tan and is really pigmented, just make sure you put plenty of primer on before as it is a loose powder. Thanks for reading, sorry it’s a lengthy post.